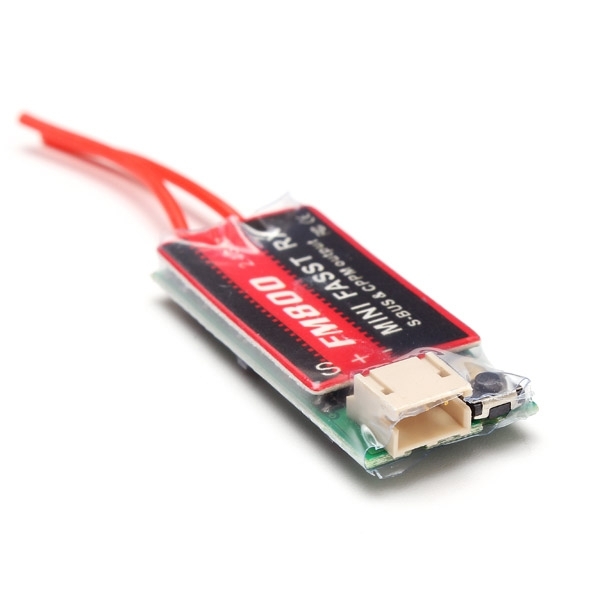 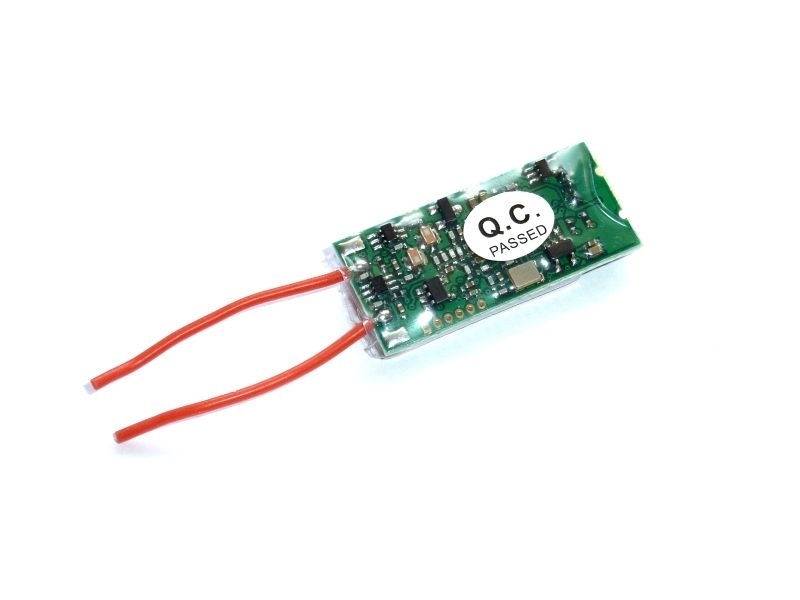 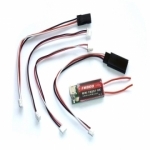 The KS-servo FM800 2.4GHz FASST Micro Receiver is specially designed for racing quadcopters. 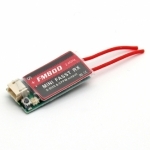 It's compatible with FUTABA FASST 2.4GHz transmitter and the latest Futaba LBT protocol. The FM800 is the smallest and lightest FASST receiver on the market, weighing only 1.8 grams. It supports 8ch Sbus and 8ch CPPM output.